PUMA has long been known for its sporty sneakers, but now the lifestyle company has partnered with Apple to create a line of gym-friendly headphones. 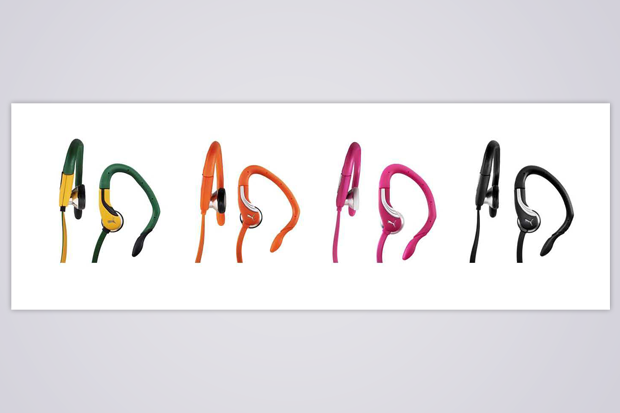 The multi-colored buds come in two styles, the PUMA El Diego, an in-ear design with a tangle-free cable and foam tips, and the PUMA Pro-Performance, which features an ear hook intended to stay in place during workouts. “We consider ourselves connoisseurs of the latest and greatest tracks to hit the airwaves,” the company said in a statement. 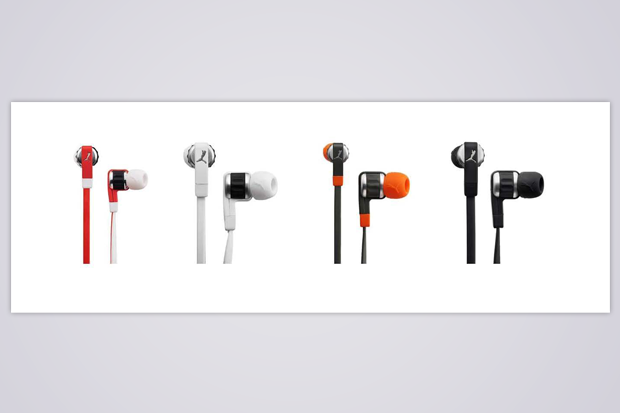 “It only seemed natural to add PUMA earphones to our repertoire.” Both styles, available at Apple stores and at apple.com, also include a mic that’s compatible with (most) music players to skip over songs, adjust volume, and answer phone calls.